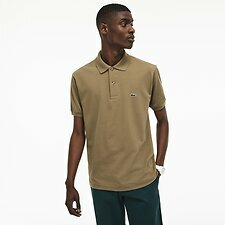 Elegance made easy. 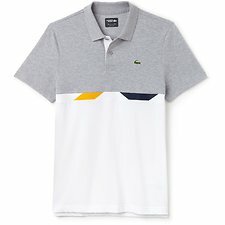 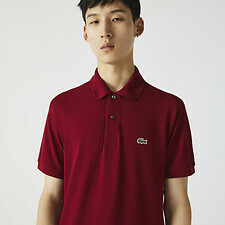 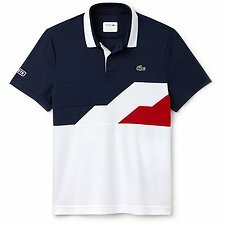 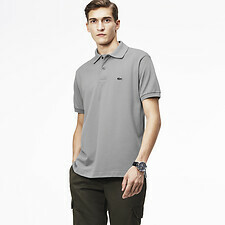 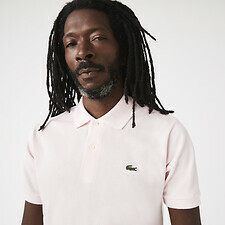 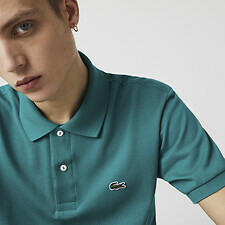 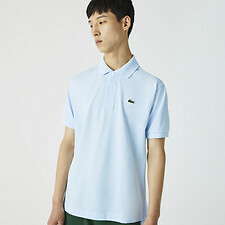 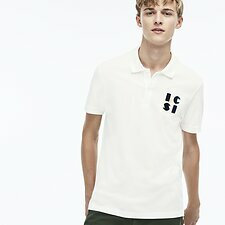 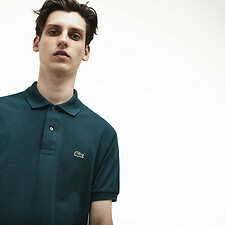 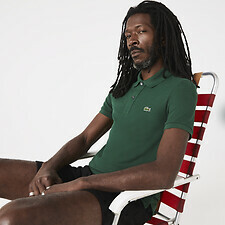 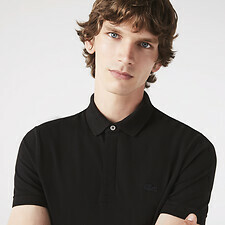 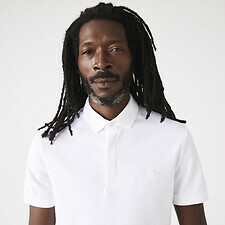 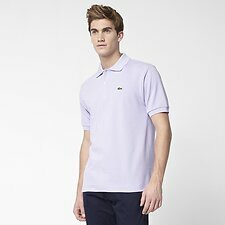 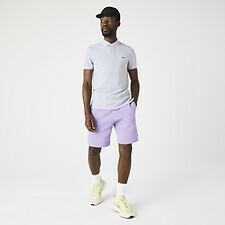 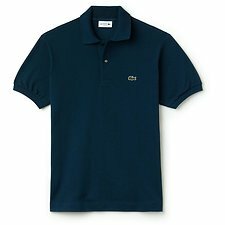 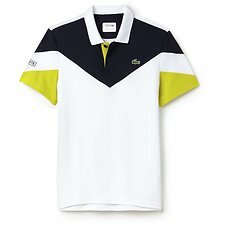 The Men’s Polo collection offers traditional and updated versions of the iconic wardrobe staple. 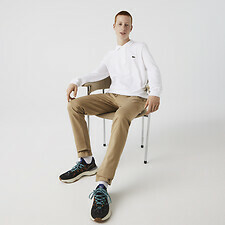 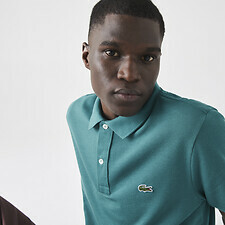 The original L.12.12 Polo in 100% cotton petit pique remains each season for the classic gent, offered each season in both traditional palettes and bold, new colourways.